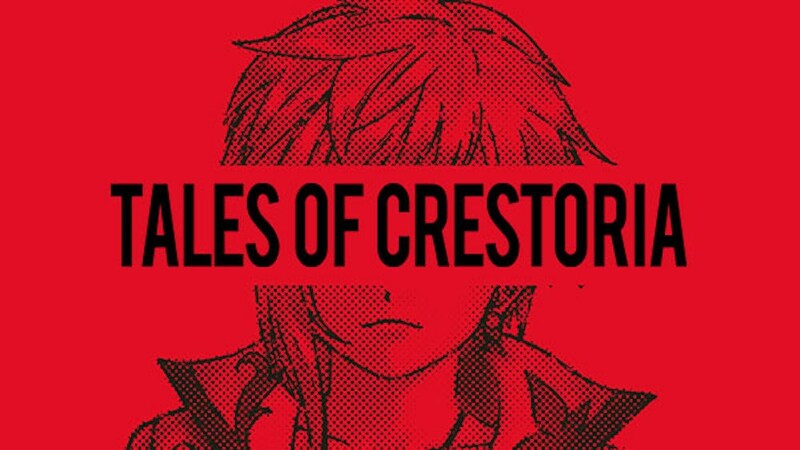 Tales of Crestoria Globally Next Year for iOS/Android . Tales of Crestoria global version is coming to iOS / Android next Year (2019) , Bandai Namco confirmed it . 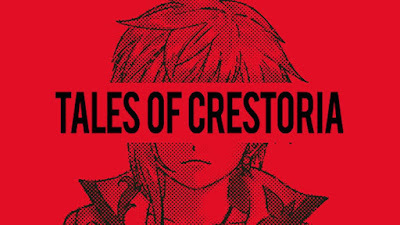 Tales of Crestoria seems to follow the latest entry in the franchise , Tales of Berseria , in that it focuses in a group of criminals . You can check out Japanese Official website , we will collect more news about this game and update it on our website .